Wether you're thinking about taking a week off alcohol or just looking for inspiration and variety, here are some suggestions of how to keep your tastebuds excited whilst staying sober. The health drink that everyone is talking about. There are many different brands that Kombucha and will help to keep your body ticking during the week, especially if you feel a bit run down. 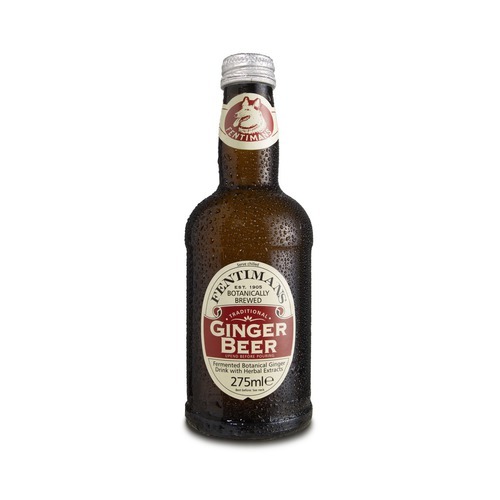 From rose lemonade to ginger beer, Fentimans offer a range of 'adult' soft drinks nicely packaged in a classy, resealable bottle - a very handy feature for a travelling drinker. You can't go wrong with a mocktail! Unlike alcoholic drinks, mocktails don't cost a lot to make and therefore you can have more variety in your own home and even try making your own concoction. Made by the only alcohol free brewery in London, Nirvana Brewery has developed 'Kosimic,' a non alcoholic stout that tastes warm and vanilla-ry - great for cold nights in. This one is simple. Just ad a few cucumber slices, some mint and some lime and you've got it! A delicious, revitalising and completely innocent drink that tastes exotic and vibrant. Great in the form of a pitcher to dazzle any guests or even to just sip during the day. 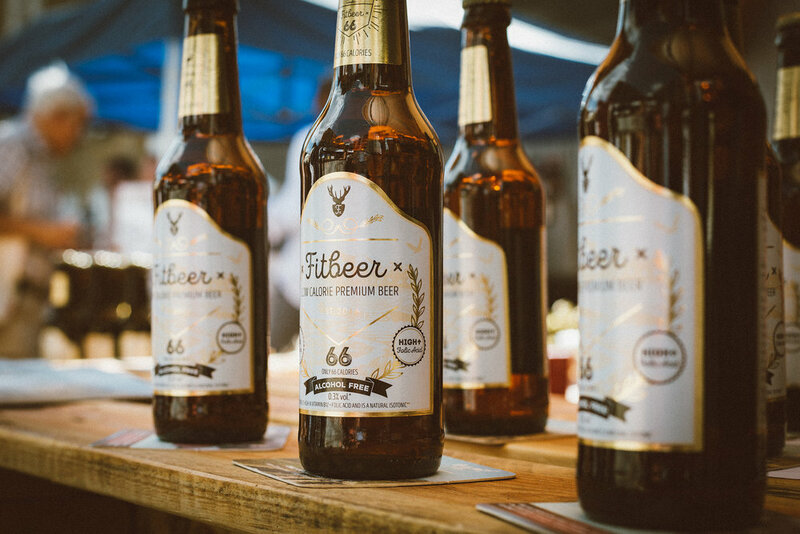 A relatively new alcohol free premium beer that 'tastes great and is great for you.' This one is especially nice in the middle of the day when you need that extra boost due to its high vitamin content. Cordial is a drink that has a wide variety of flavours and styles. Sweet and fruity, you'd be surprised at how this staple can give a straight forward solution to your drinks cabinet.